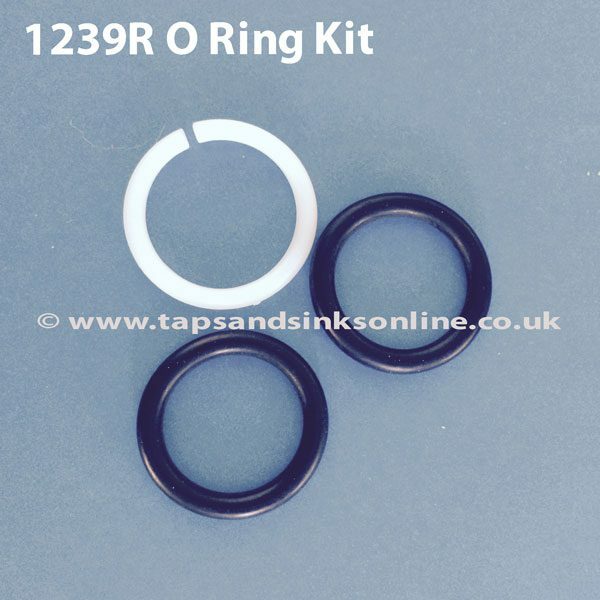 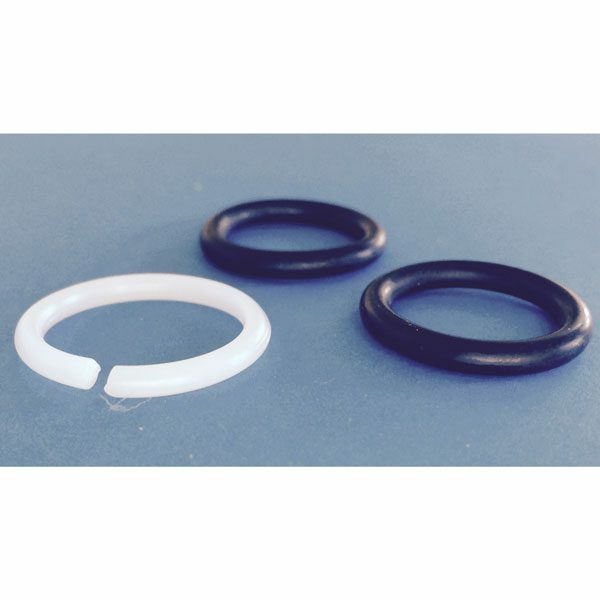 The Carron Phoenix Enya Tap O Ring Kit. 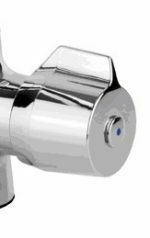 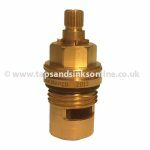 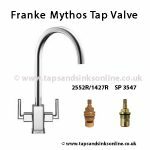 If your Tap is dripping from the Spout then you might need to change yourValves. 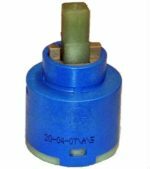 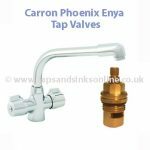 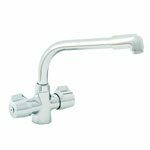 Here is the link to all our Carron Phoenix Enya Kitchen Tap Spare Parts.